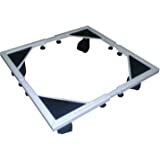 Looking for a highly efficient fully automatic top loading washing machine? Bring home the Godrej WT600C Fully-automatic Top-loading Washing Machine (6 Kg, Silky Grey) online from Amazon India. 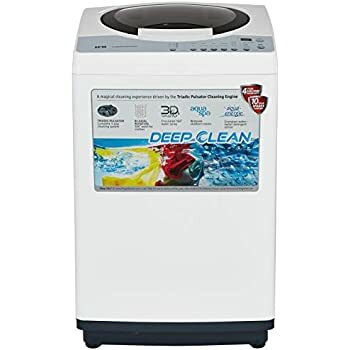 This machine comes with 3 water levels and 3 wash programs that help you wash your clothes more effectively in very little time. The different programs provide you the flexibility to choose the most suitable program for washing different types of fabric. 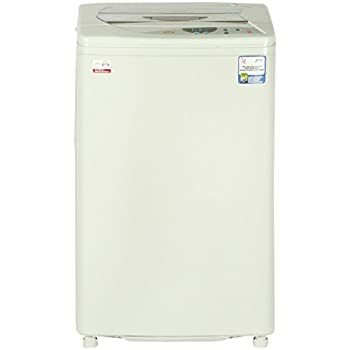 The Godrej WT600C comes with a total washing capacity of 6 kgs and advanced features which not only give superb washing treatment to your clothes but also take complete care of the fabric. It washes your clothes using the Pulsator Technology which generates a 360 degree motion that eliminates dirt and stains from its roots and thus, cleans your clothes better. The auto-balance system of the machine makes sure your clothes don't get tangled during a wash cycle. 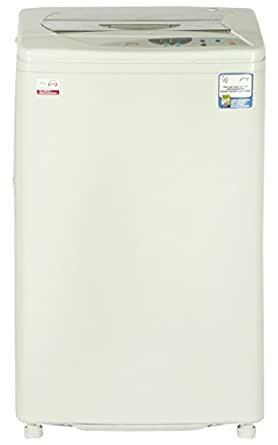 The body of Godrej WT600C is very strong and durable. Made up of high grade plastic material, it is non-breakable and highly robust. 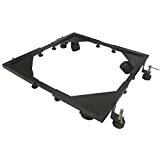 Besides, the fine quality plastic keeps the body of the machine protected from rusting and corrosion. 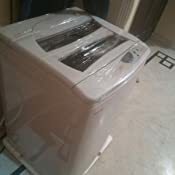 It also adds a fine finishing to the body, making it look stylish. 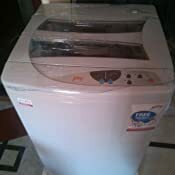 The inner tub of this washing machine which takes care of both washing and spinning of the clothes, is also made of high quality plastic which makes it easy to clean. 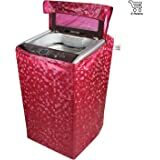 The fine quality plastic material also takes complete care of different kind of fabrics and helps in smooth gliding of the clothes without letting them rub against the wall of the tub. This feature leads the machine to hibernate if the water flow ceases during the filling process. If the water level fails to rise for 15 minutes, the machine warns you with the help of flickering LEDs. 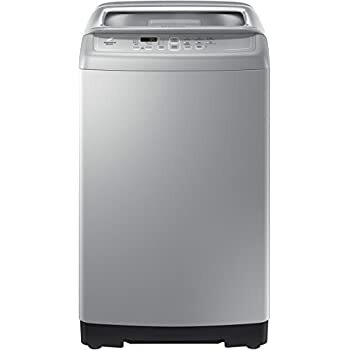 The fuzzy logic feature uses the washing machine’s microcomputer to determine the wash cycle and the water level according to the size and quality of your load. It lets you wash, rinse and spin-dry at the touch of a button. 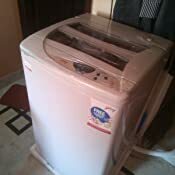 This feature provides intensive care for your clothes, specially the heavily soiled clothes. The nine available options allow you to select the ideal soaking option for your wash. This feature lets you add water during your wash cycles, which helps you remove as much detergent as possible. 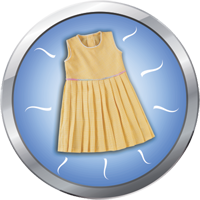 Smart Rinse is specially designed for baby apparel and for people with sensitive skin. 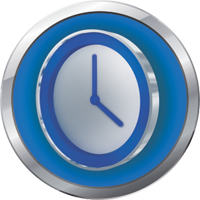 The delay start feature allows the user to set a delay in starting operation by upto 23 hours. This allow the wash take place even in your absence. It allows you to save your most preferred wash cycle. 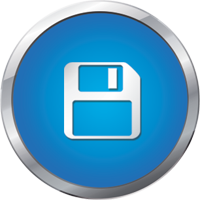 The Save Settings feature helps you save precious time when you are too busy to overlook the functions of your machine. The machine is adept enough to complete the whole washing cycle without any supervision. This customized water level selector allows you to add some 'Extra' water at any selected water level. 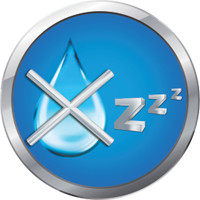 1) Unlimited water levels- Allows you to select any water level between the 4 pre-set levels. 2) Optimum Use Of Water- The most efficient wash uses only enough water to cover the clothes. 'Extra' water option allows you to use only as much water as required. Thus helps in saving water by making optimum use of it. 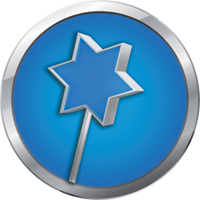 Ensures that your program settings stay the way you had set them in case of a power failure. What's more, a buzzer informs you of the machine restarting. 1) Don't need to restart the process from the beginning when the power supply resumes. 2) Need not manually restart. The machine resumes on its own.